Police in New Hampshire have arrested a Massachusetts man in connection with a shooting in Boston. 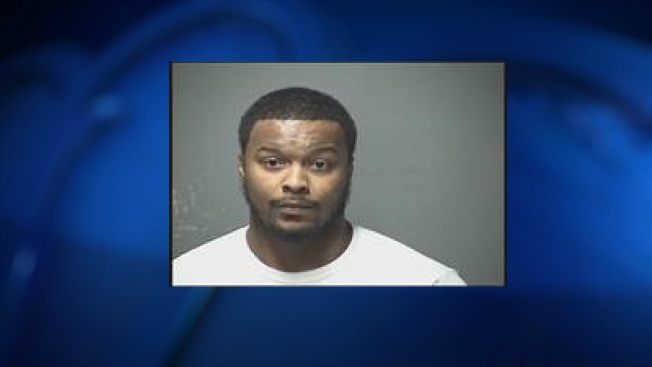 Jalen Morris, 22, of Roxbury, was arrested around 10:30 a.m. Friday on Log Street in Manchester, according to police. Detectives spotted Morris entering a vehicle outside a local apartment. He was taken into custody without incident a short time later. Morris was charged with being a fugitive from justice. He is scheduled to be arraigned Monday in Manchester District Court. Details of the Boston shooting have not yet been released.